The makeup guru also opened her first pop-up shop. 22. 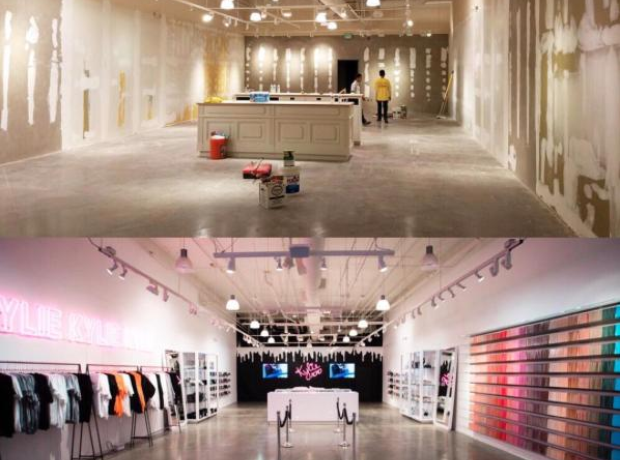 The makeup guru also opened her first pop-up shop.